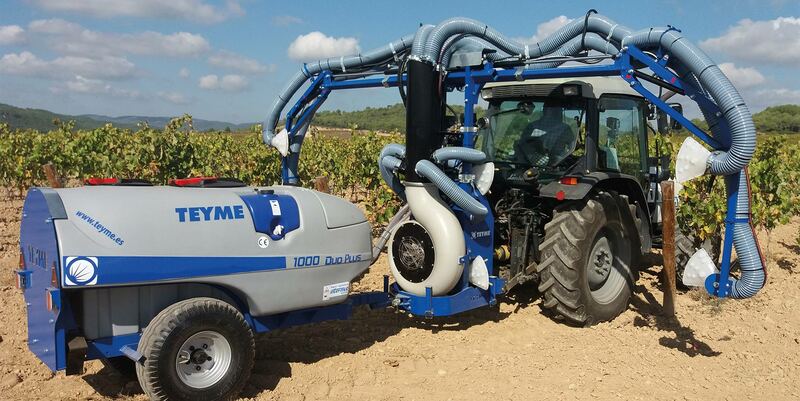 TEYME’s pneumatic sprayers are designed for integrated production achieving an exclusive control of the use of phytosanitary product and, at the same time, a uniform and effective distribution in all the vegetation surface; suitable for achieving the balance between the protection of environment and the agricultural production. 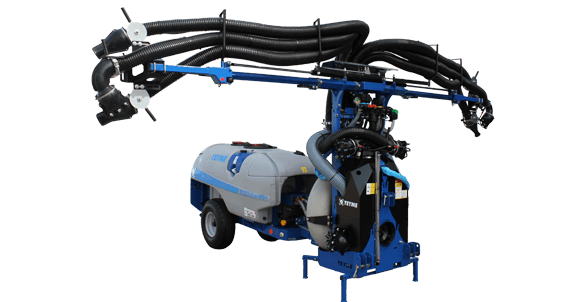 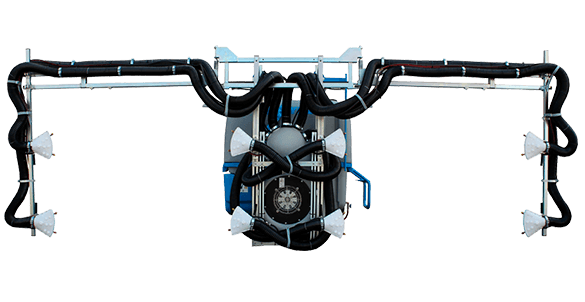 They are machines of the utmost sturdiness and quality, able to be coupled to a great variety of kits according to the specific needs of every customer. 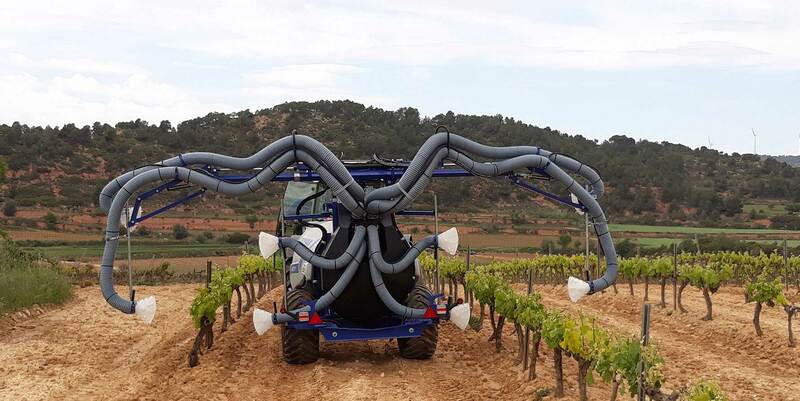 "In Gestió Tecnoagraria (Sumarroca's Cellars) we bet on TEYME for the reliability of their machines, tough and top performing. 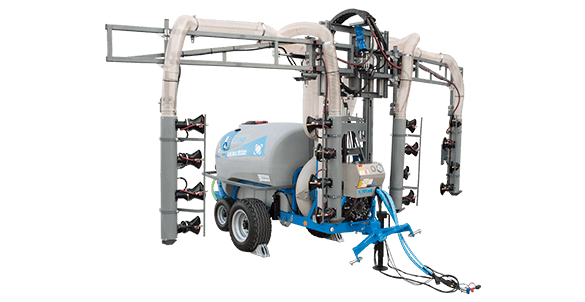 The GaliaII machine is a pneumatic sprayer which has allowed us a high performance in hectares per hour and in treatment quality, saving a huge amount of phytosanitary product without compromising the quality of treatment. "